For a stress- and hassle-free process of creating forms or any type of documents, templates are invented. They are a preset formats for a document or file used so that there is no need for people to recreate formats each time they are used, which is a very helpful way to conserve effort and time. Templates are commonly used in school, offices, in businesses, etc. Since we know how important they are in today’s modern and fast-paced world, we made pre-created templates for anybody to make use of. 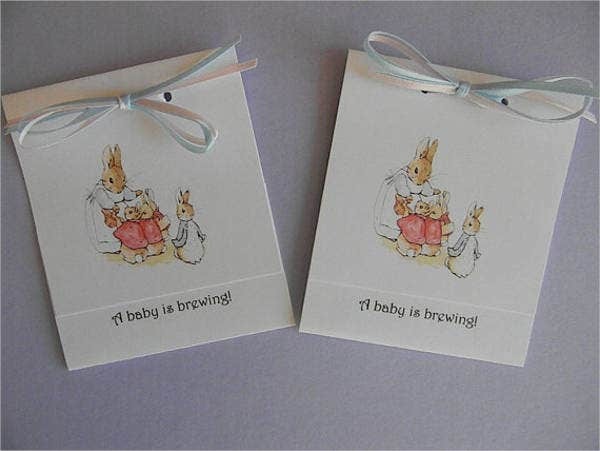 There are 8 choices of templates in a tea bag designs for you to select. So go ahead and check them below. 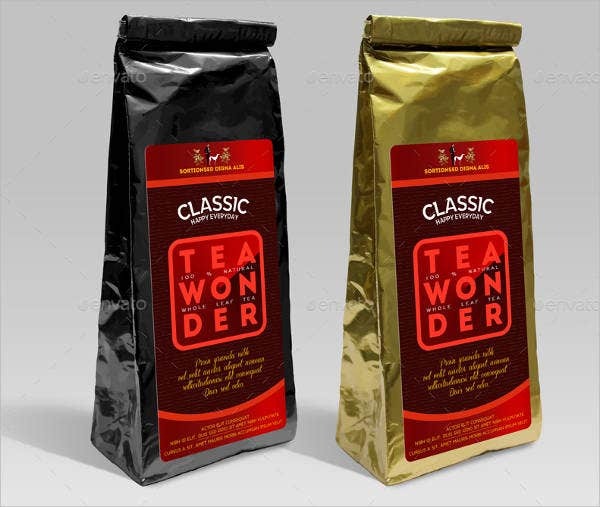 Aside from our tea bag templates, you might be interested in Paper Bag Templates, if you’re thinking of shifting from plastic bags to being environment friendly in your store. Ever since, tea already existed as a form of beverage way back 2000 BC. The serving, brewing, and drinking of it are long-established rituals all through the world. While there is universal agreement that the tea trade started in China, both China and India claimed to uncover the dietary elements of tea leaves. 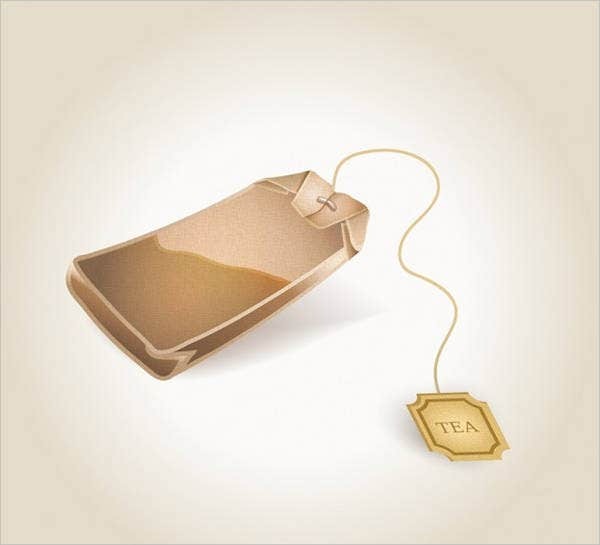 In around 1908, a New York merchant named Thomas Sullivan started to send samples of tea to his customers in a small, sleek bags. Others assumed that these were supposed to be used similarly as the metal infusers by putting the small bag into the pot instead of removing the contents out. 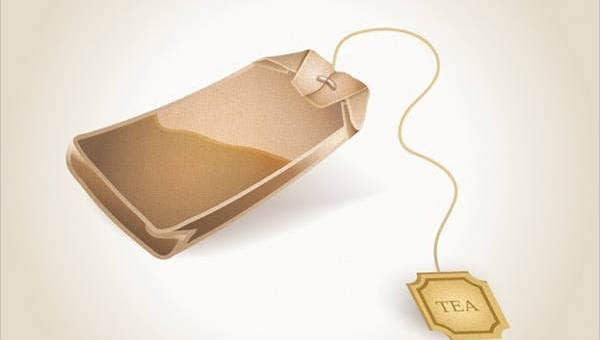 By this accident, the tea bag was born. 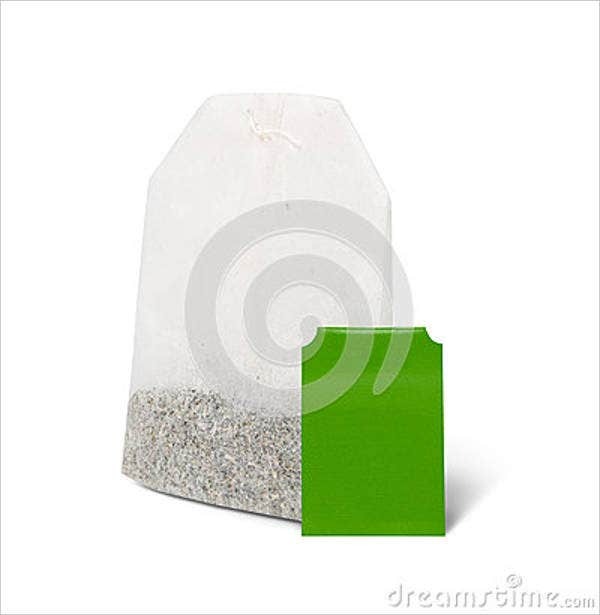 There are two main components of tea bags: processed tea leaves and filter-paper bags. The top tea leaves and leaf buds are handpicked from the plant. Then the leaves are then controlled by various processes including withering, drying, rolling, cutting, and blending. The energy and duration of each process differs according to the type of tea. Sullivan developed sachets made of gauze, the first purpose-created tea bags in response to the comments from his clients that the netting on the silk was too fine. 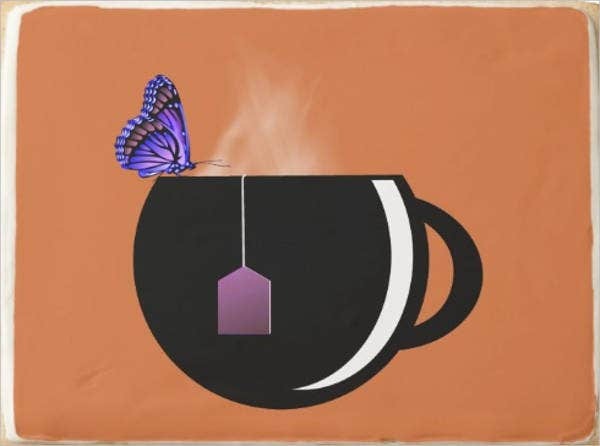 Recently, the scientific community has become interested in the promising health benefits of tea, specifically in those properties that could help decrease blood pressure and inhibit the growth of cancerous tumors. 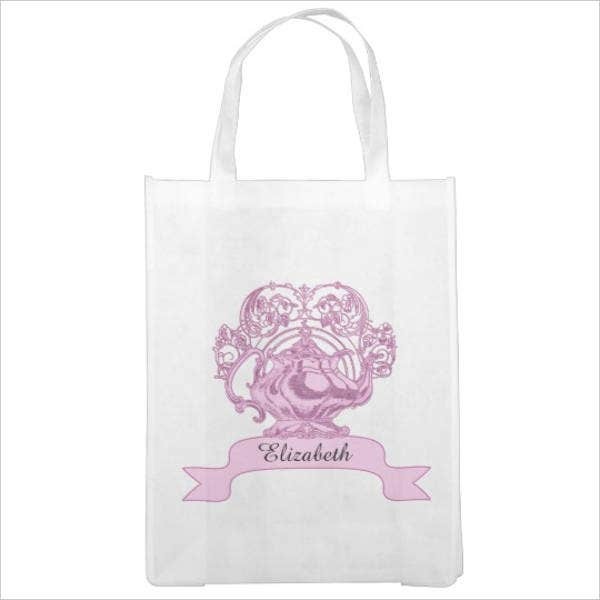 For more options, go to our Paper Bag Designs page. Mixtures of tea and other botanical ingredients and flavorings have increased the variety of tea available in the marketplace nationwide. The most popular example of a flavored black tea is Earl Grey. There are actually five essential assortments of tea: black, oolong, green, white, and pu-erh. All varieties of teas start with a tea leaf from similar plant which is called Camellia sinensis. How a tea leaf is refined after it is picked concludes if it becomes green, black, white, and so on. After it is processed into one of the five fundamental types, it can also be blended, scented, or flavored. Today, tea has become a trend and is considered the most consumed beverage next to water. However, tea is not just your typical beverage as it can also provide benefits to your body. 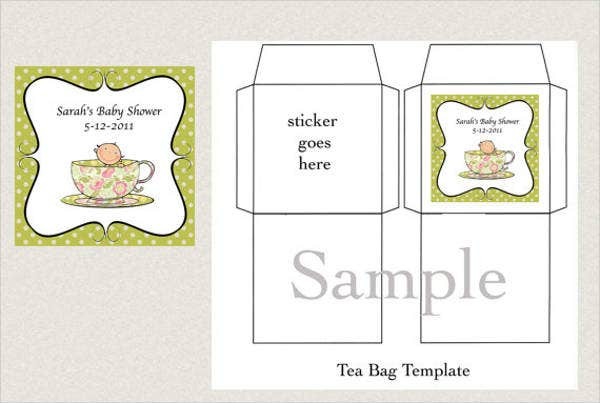 So, speaking of teas, our creative and talented designers created tea bag designs templates. 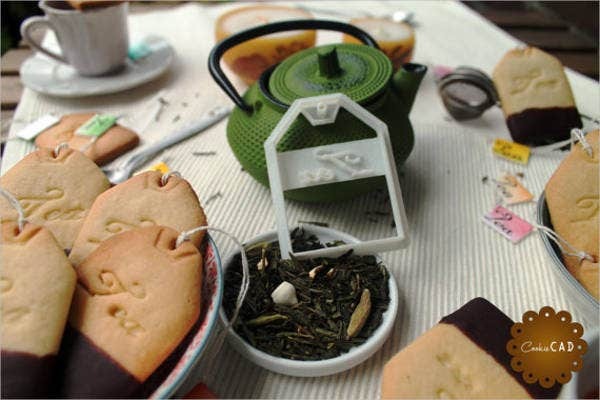 For those tea lovers and startup businessmen alike out there, this page is perfect for you. 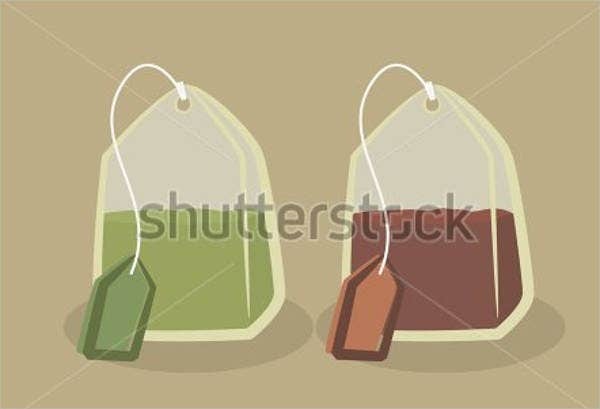 Even those who are not fond of drinking teas, you’re gonna love the templates that we offer since all come in very unique and likable designs. There are 8 choices for you to choose from, and all are yours to download, including our Scroll Paper Templates. So what are you waiting for? Download them now.